NEW ITEMS THIS WEEK FOR 10/03/12! Here is this weeks list of all stuff good. These items will be available for sale on Wednesday this week. 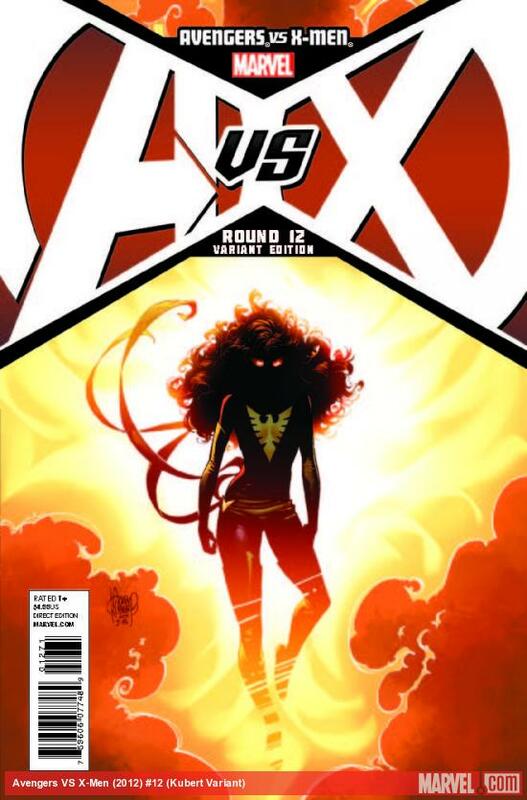 The big one a lot of people are waiting for is the Avengers Vs. X-men #12. Look over the list and let us know in the comments what you are looking forward to picking up.